Welcome and thank you for your interest in Bishop Montgomery! 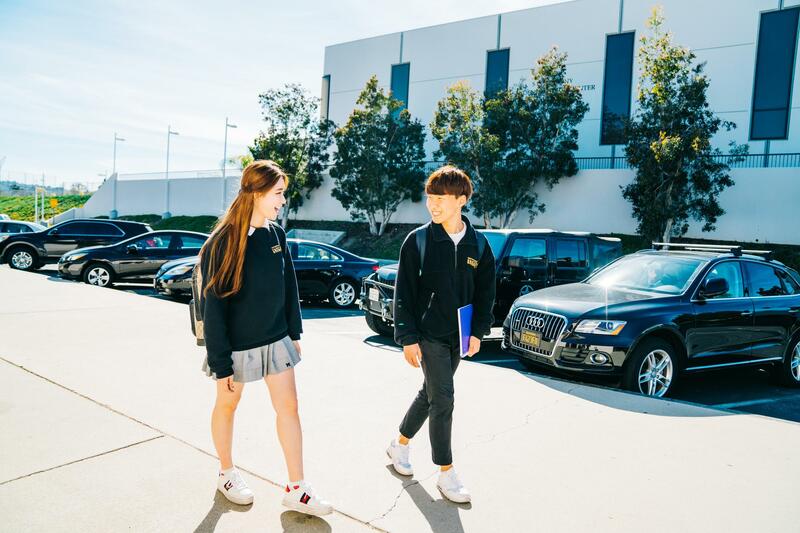 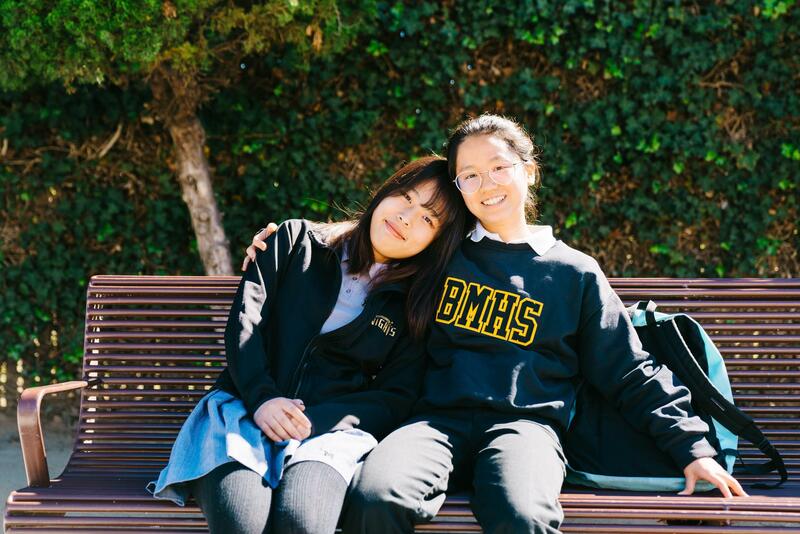 Bishop Montgomery is proud to partner exclusively with Amerigo Education to offer students a top-tier high school experience and prepare them for university and beyond. 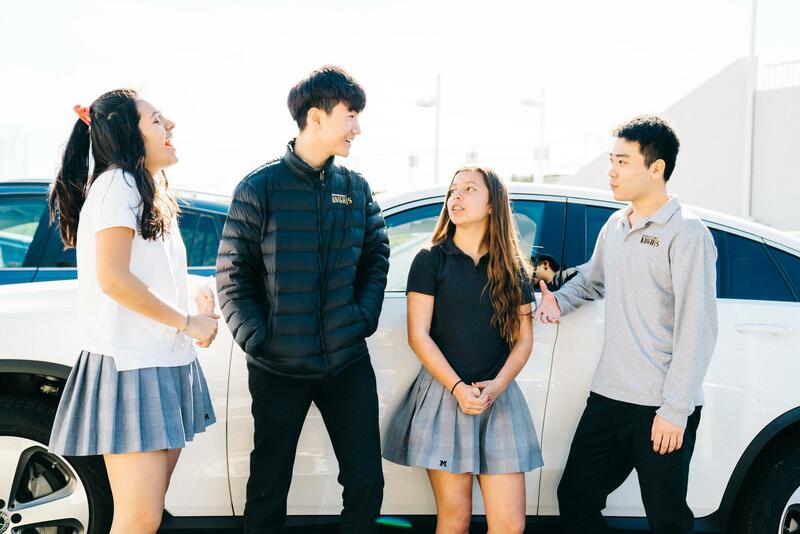 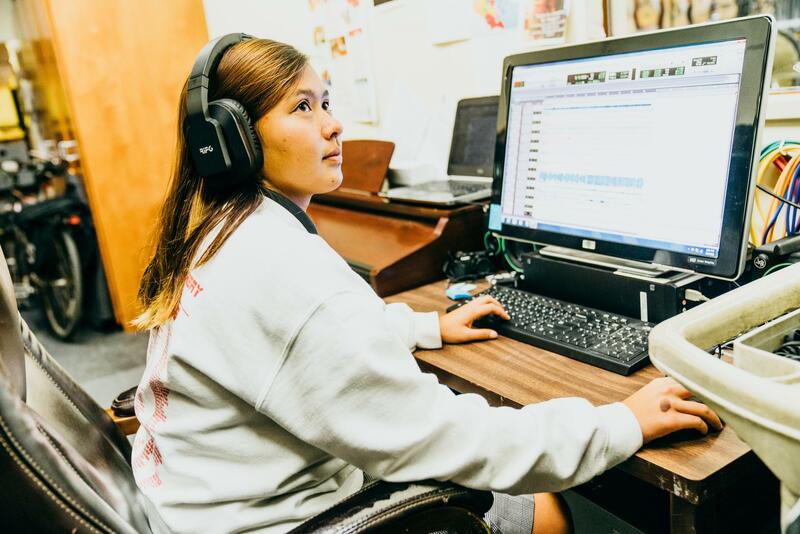 Through this partnership, each student enjoys a well-rounded educational program that transcends global boundaries and encourages individual success. For more information about the Amerigo Los Angeles program, tuition, and boarding options visit www.amerigoeducation.com or email admissions@amerigoeducation.com. 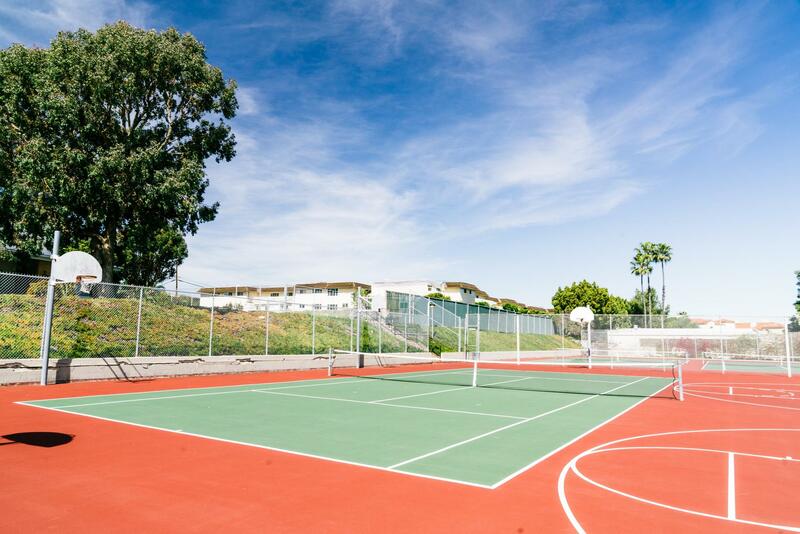 All inquiries are welcome! 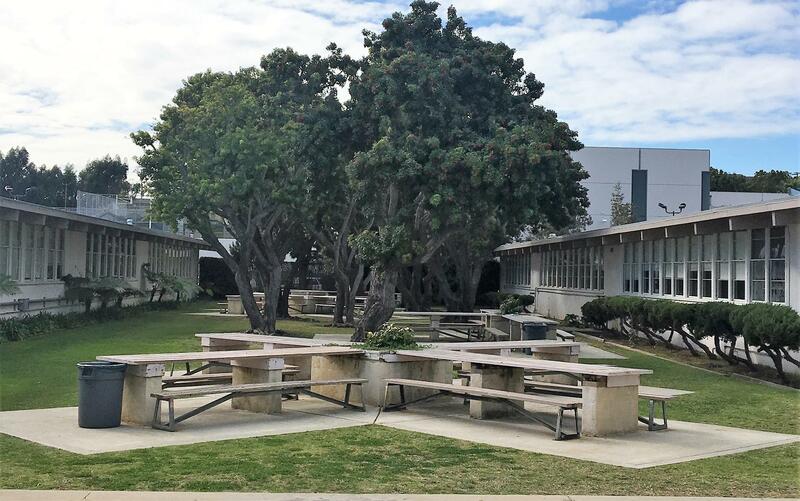 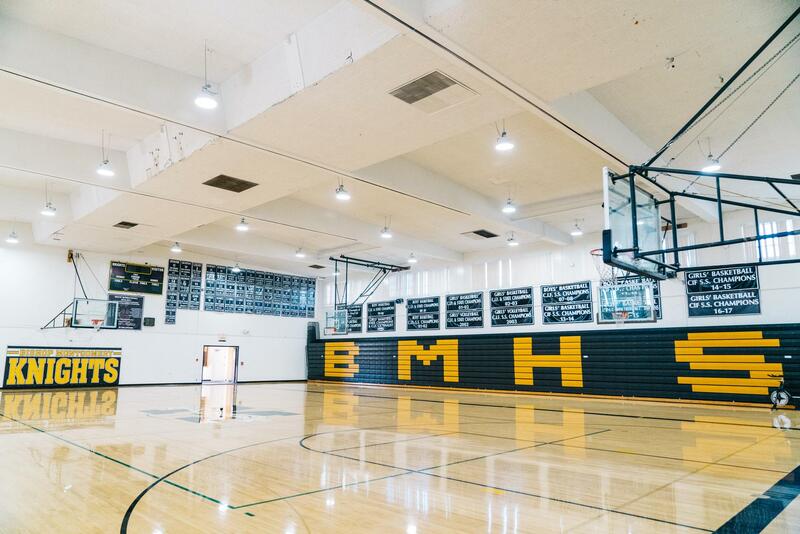 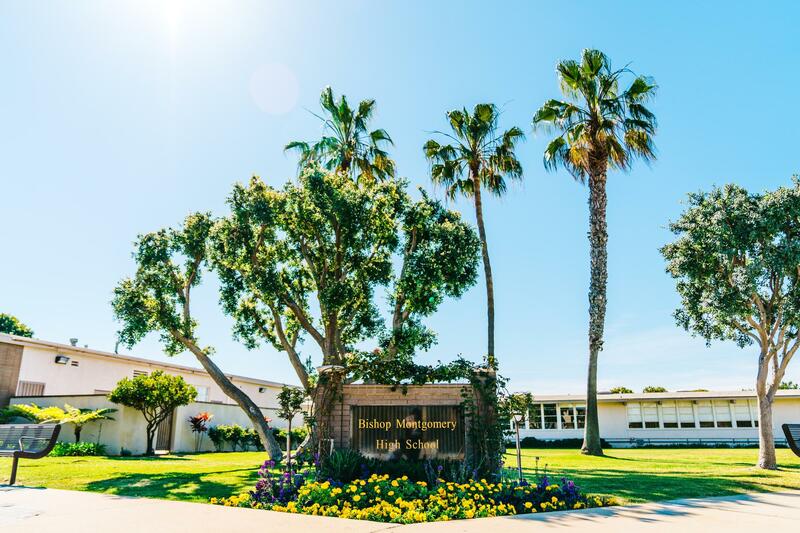 If you have any questions regarding our Amerigo partnership or general questions about Bishop Montgomery High School, please contact Mr. Doug Mitchell, BMHS Head Academic Counselor, at dmitchell@bmhs-la.org.